We offer a diverse selection of independent, foreign and art-house film as well as quality Hollywood cinema. 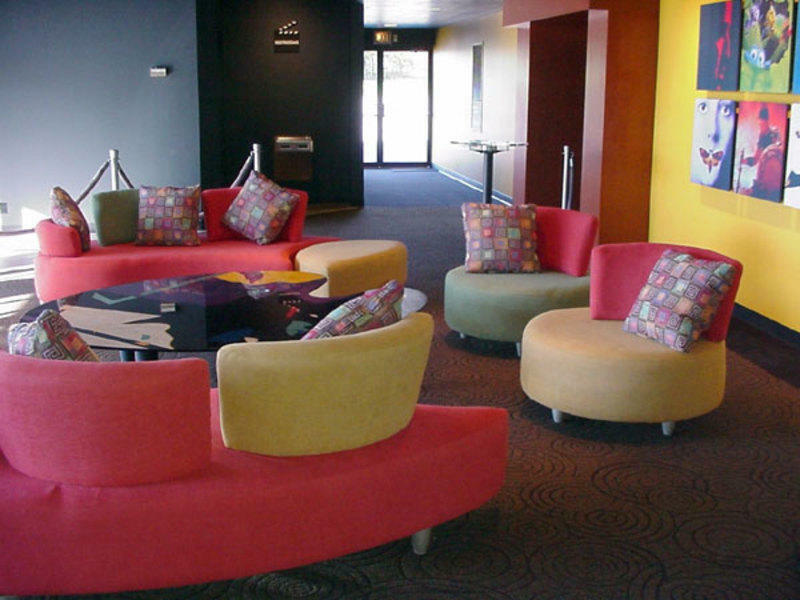 Our concessions include beer and wine, a full coffee bar and desserts as well as traditional theater fare (you know... popcorn!). 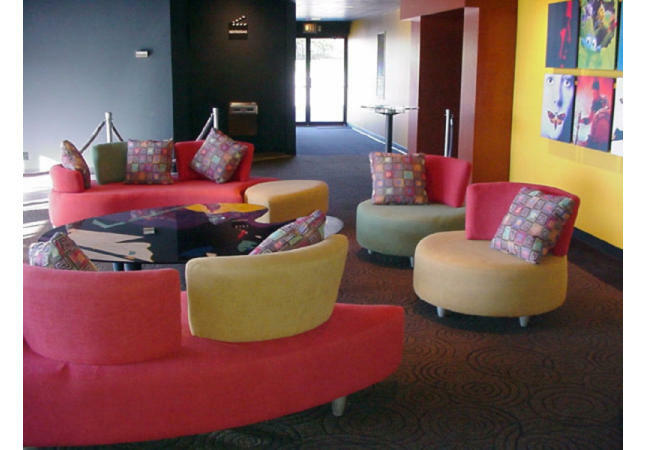 Visit us for a movie experience like no other.